Thanks for taking the time to give us suggestions/feedback.  Feel free to tell us anything that's on your mind about the UH SBDC Network and topics you would like us to address in the future. Please be as specific as possible. Copyright ® Small Business Development Center Network, 2010. All rights reserved.